Over 40 years of experience in the procurement and disposal of Cisco Routers. Sell new or used Cisco Routers. Convert your surplus Cisco Routers into cash with ICP Networks. 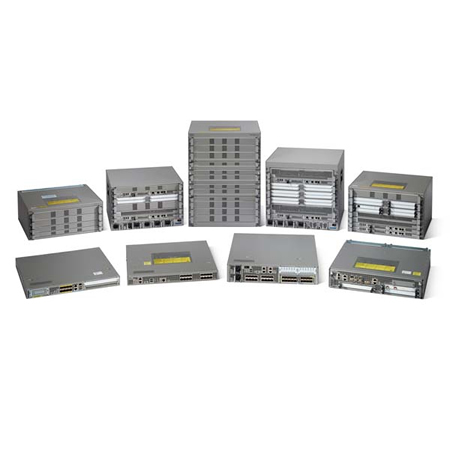 Request a quote below to sell your Cisco Routers to ICP Networks. If you have surplus Cisco Routers, why not get a quote from us and recover value. Just give us the list of your Cisco Routers in the box below along with your contact details and we will get back to you with a competitive offer for your Cisco Routers. If you would like to sell Cisco Routers please use the form below. Your Surplus Cisco Routers Could be Earning you Money. Get in Touch with ICP Networks to Find out How. We buy and sell new or refurbished Cisco Routers, giving our clients the chance to turn unwanted or surplus Cisco Routers into extra cash flow or a reduction on the cost of an upgrade or installation. If you wish to sell used Cisco routers then get in touch with us today. We’ll take the details of the Cisco routers you want to sell and offer you a hugely competitive price which we pledge to pay on a conveniently speedy turnaround. Not only does the chance to sell used Cisco routers offer a quick and easy way of raising funds, it also feeds into a genuine commitment to green IT and the recycling of reusable equipment. Call us today and find out how much your unwanted Cisco routers could be earning you.